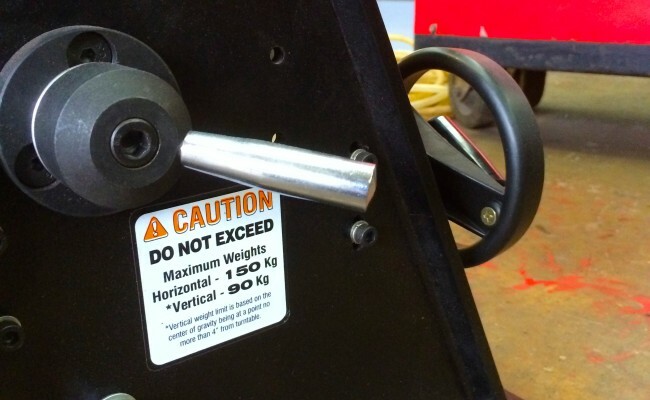 Weighing in at only 45kg this machine will turn 150kg on a horizontal table and 90kg on a vertical table (horizontal job), making it light weight and portable and not much bigger than our 60kg welding positioner models. 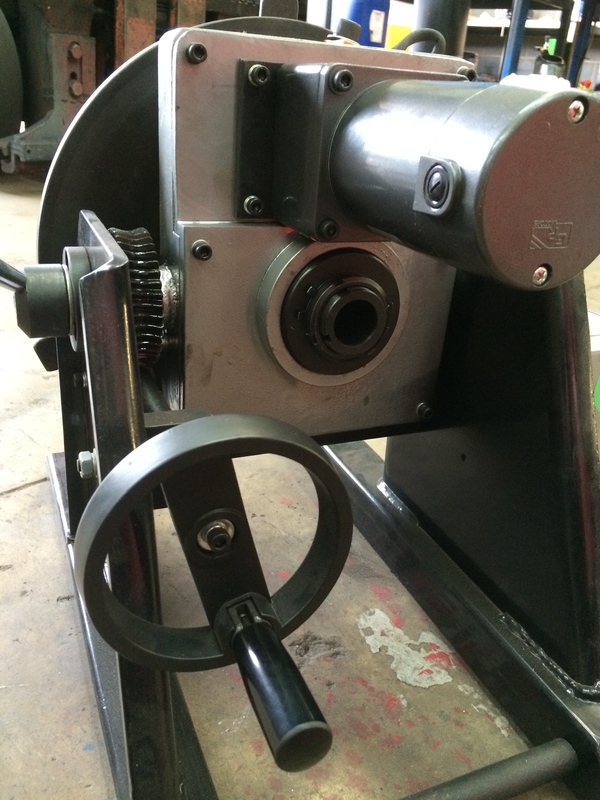 With the quick release 3 jaw chuck it is ideal for pipe work and multiple applications. 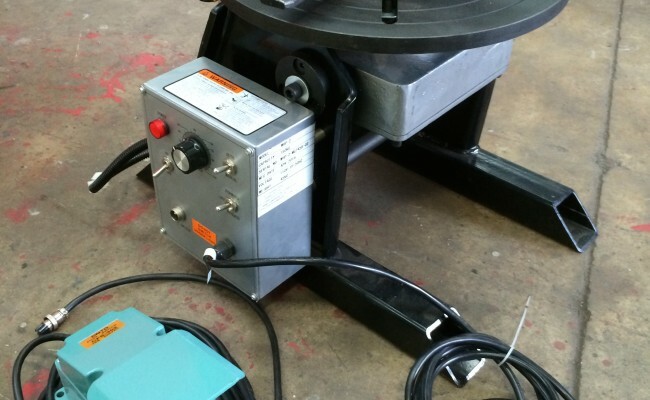 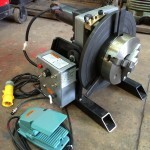 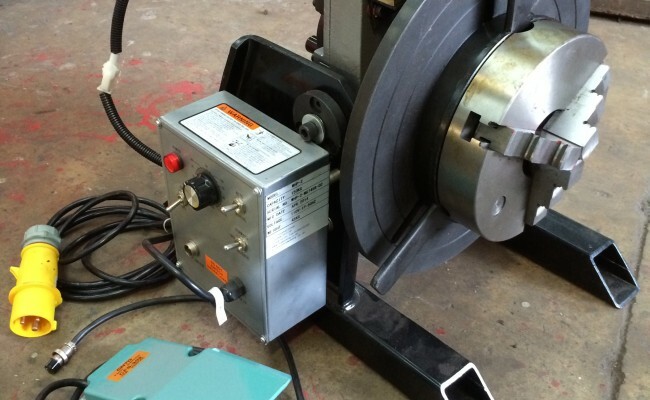 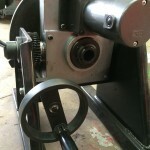 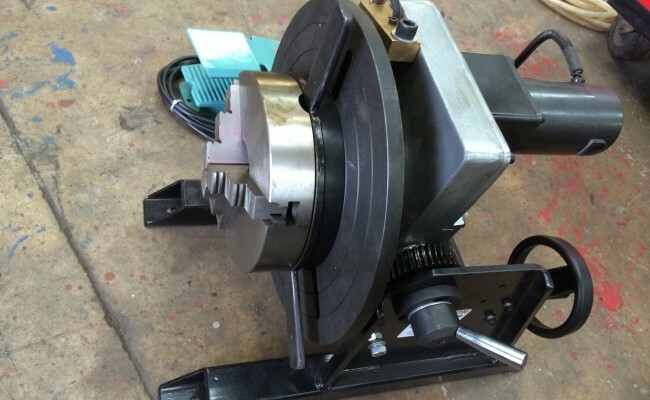 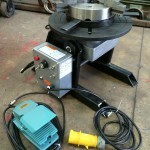 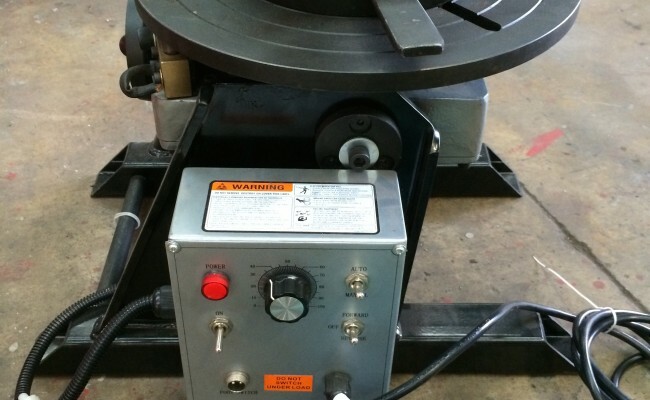 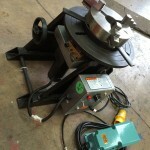 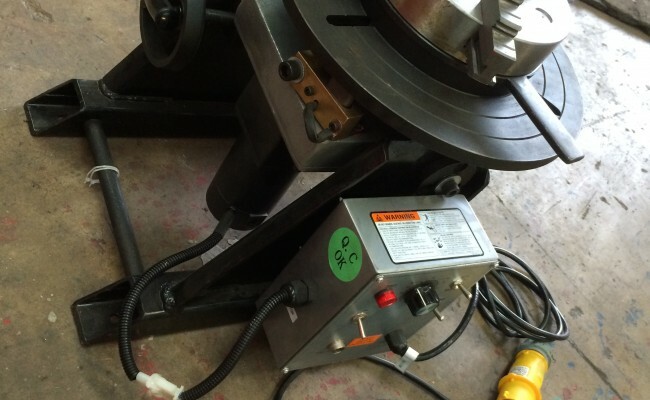 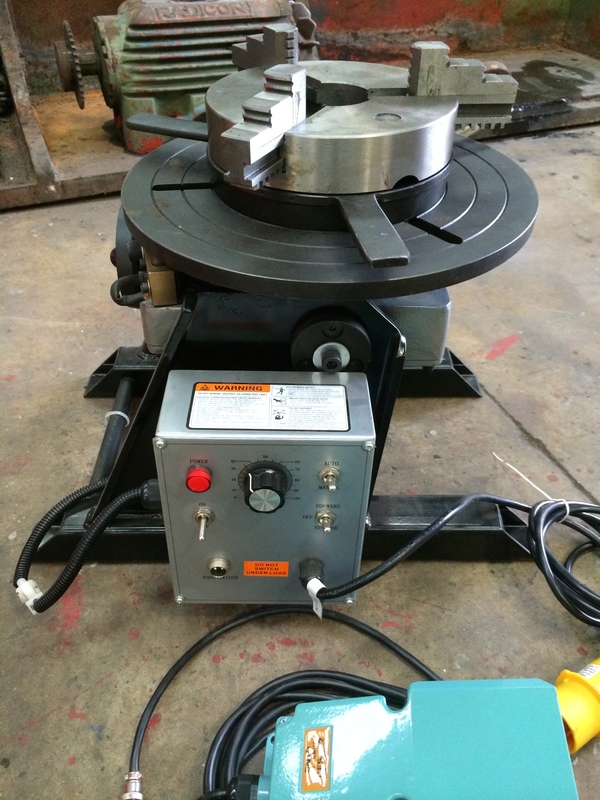 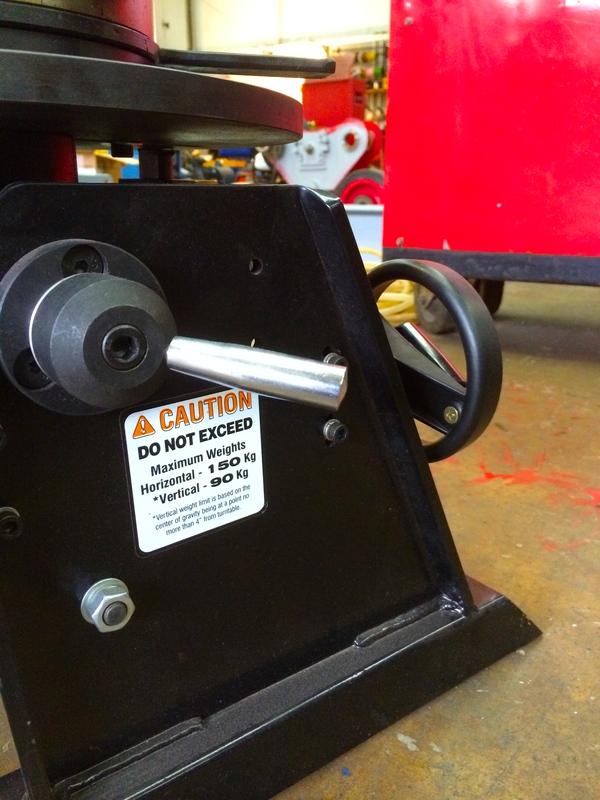 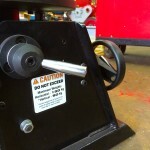 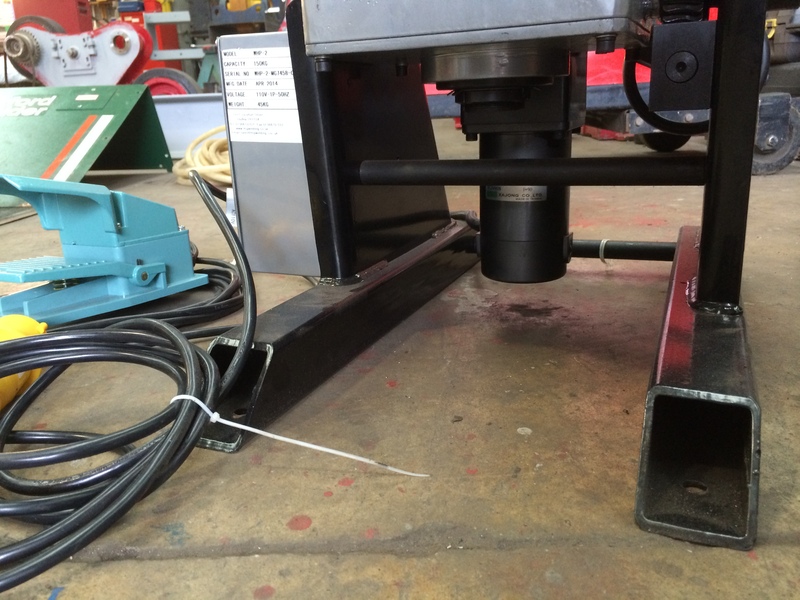 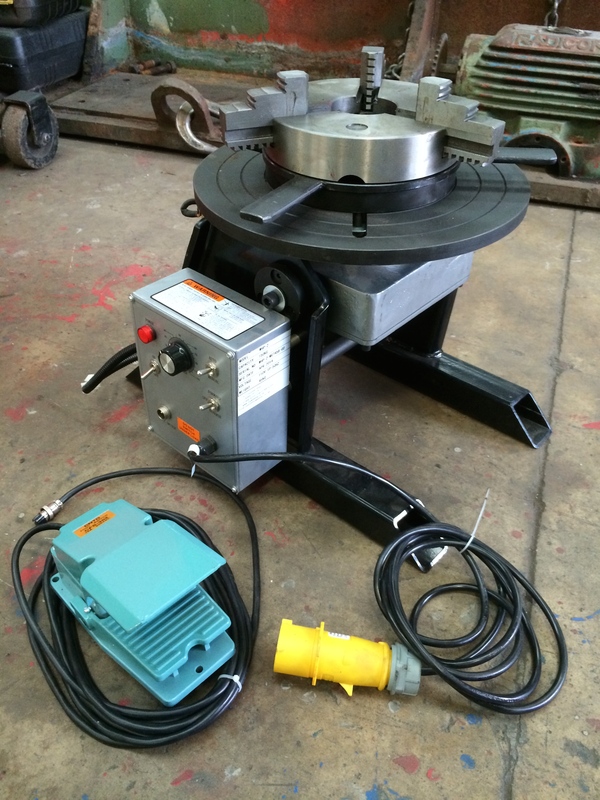 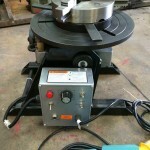 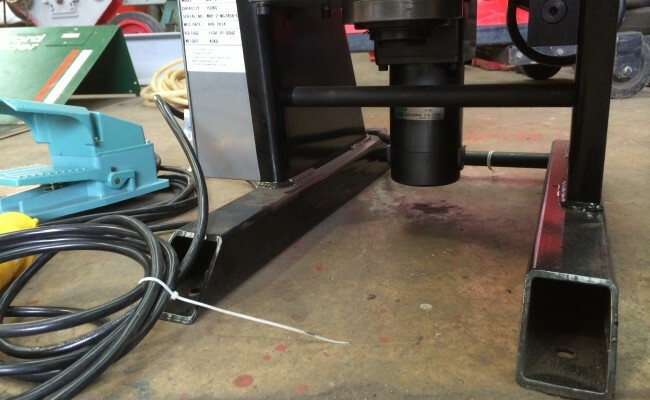 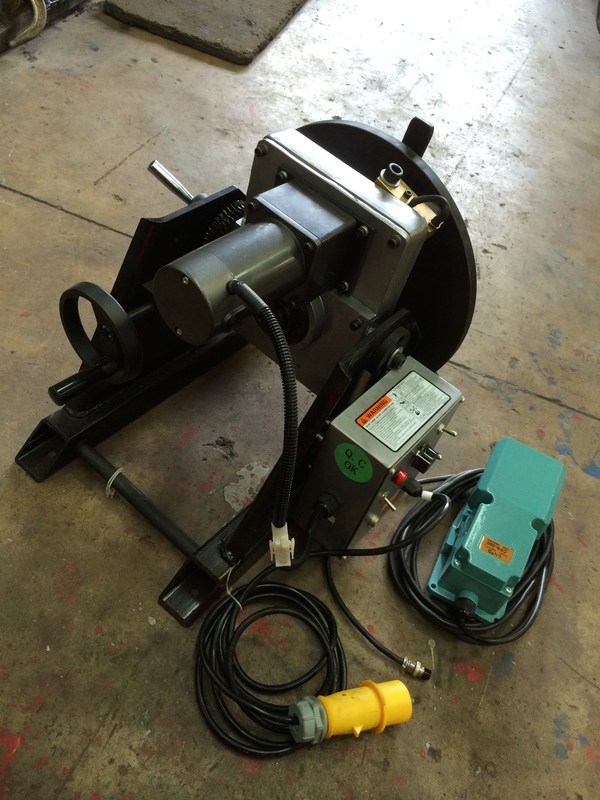 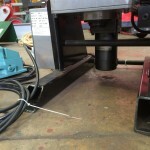 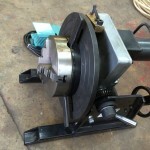 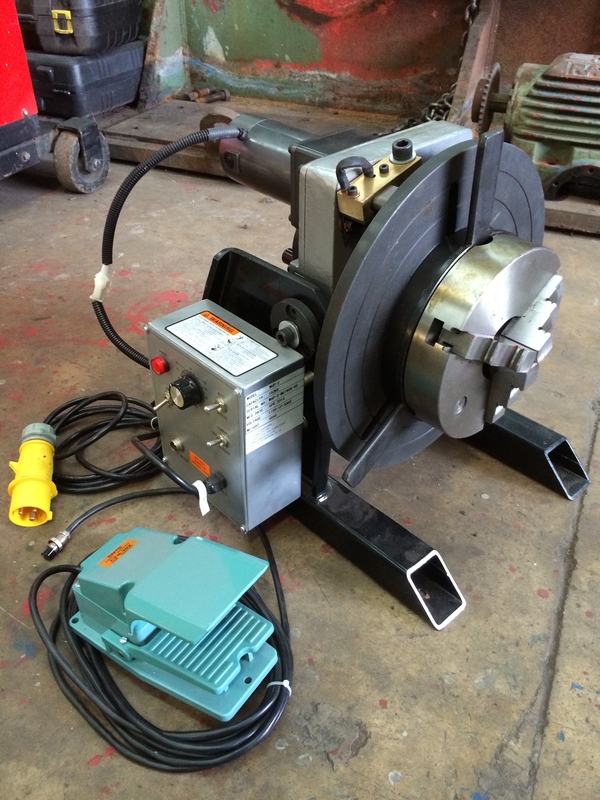 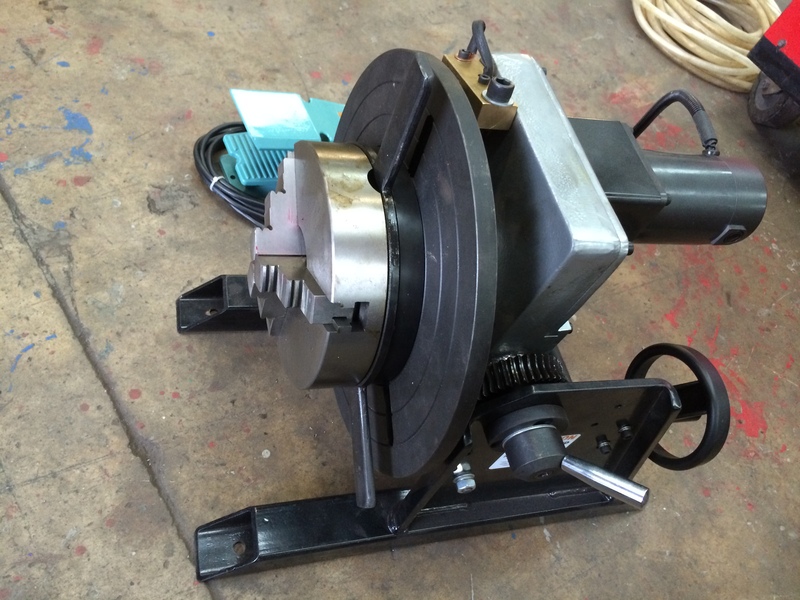 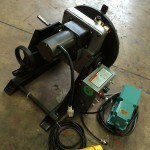 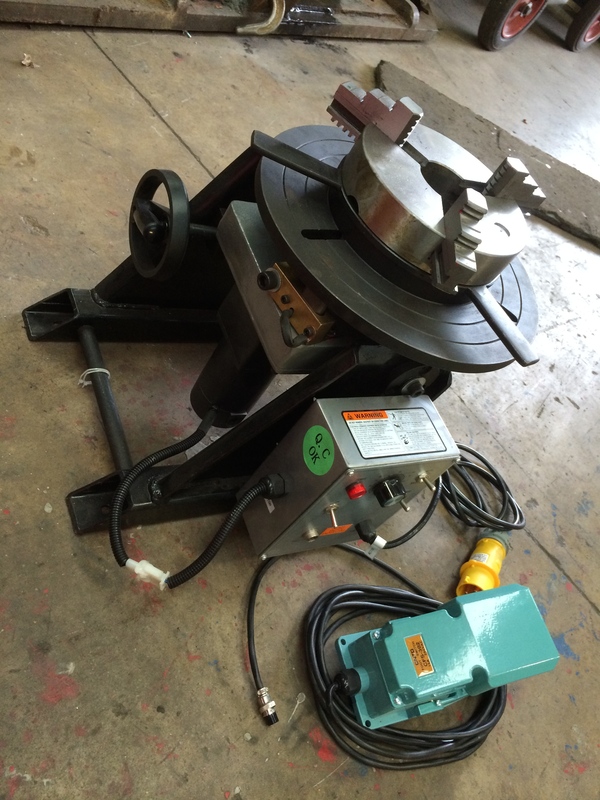 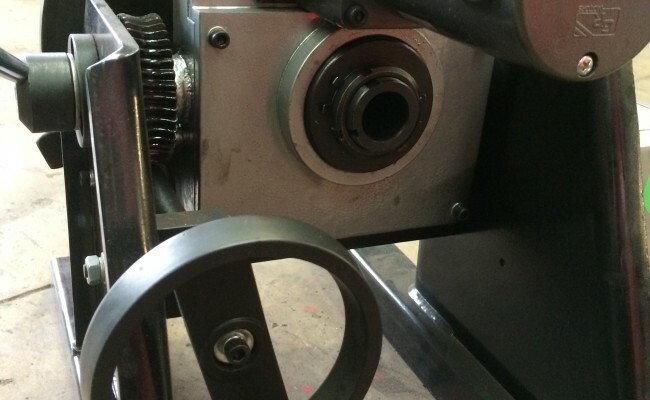 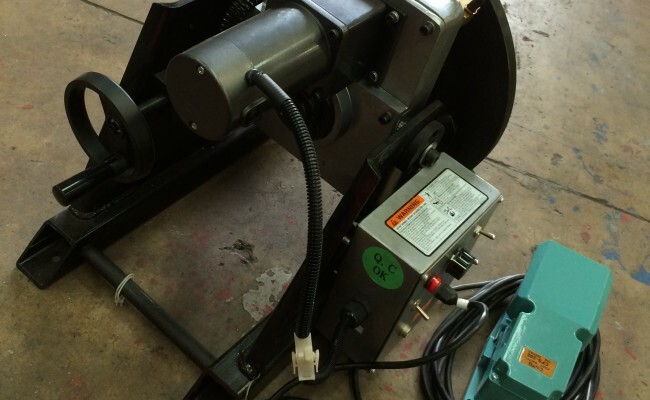 This positioner has a 110V supply and is foot pedal operated for greater control of your work piece.